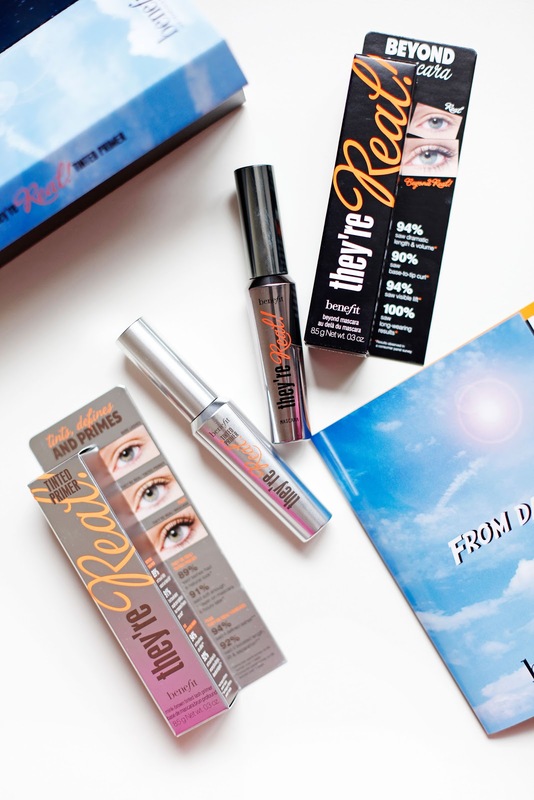 Benefit Cosmetics has announced the launch of its new They're Real! Tinted Primer* – a lash defining and priming product that also doubles as a lightweight mascara. 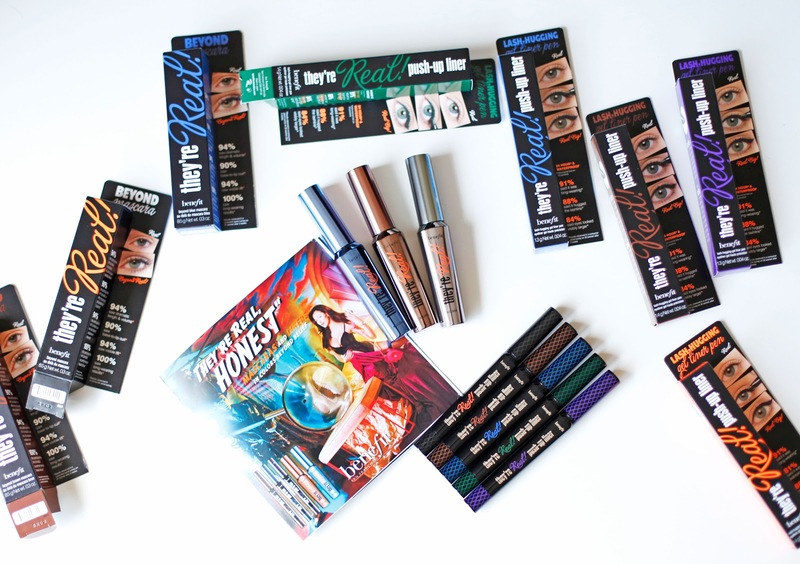 It tints, defines and primes lashes. You can wear it alone or under mascara to dramatically boost length and separation. RUS: Benefit представляют новинку - праймер для ресниц. Он окрашивает, разделяет ресницы и готовит к нанесению туши.